As a content creator, I’ve experienced the brunt of Facebook’s algorithm changes and general unpredictability first-hand. 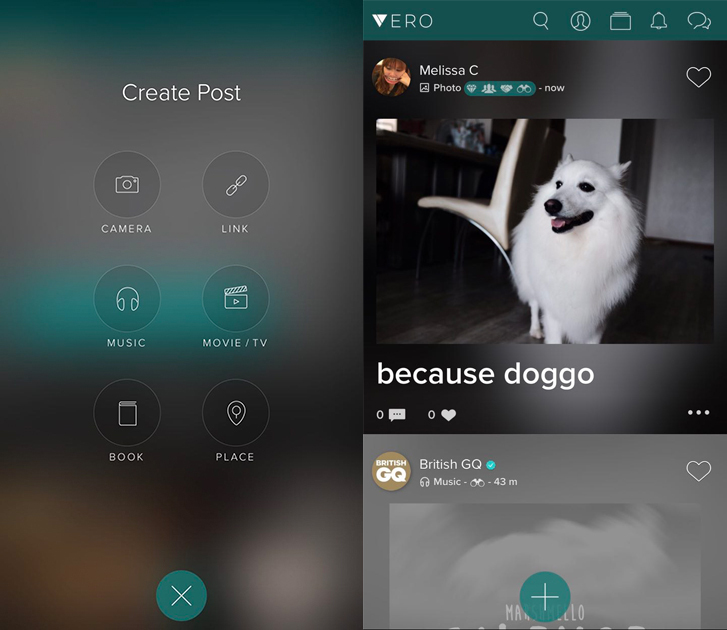 So when Vero popped up on my radar, promising chronological feeds and no ads – I was intrigued. However, while there have been many articles floating around about the not-so new kid on the block, not a single soul in my circle of contacts have talked about using it – much less expressed an urge to ditch other platforms for it. 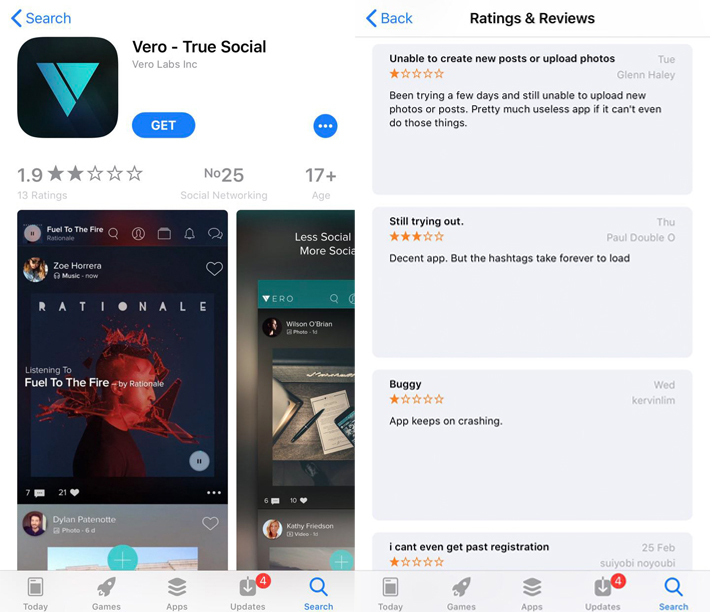 More intriguingly, the articles about Vero are polarising – some declaring it a potential ‘Facebook/Instagram killer’, some very doubtful about how far it’ll go. While no one has a definite answer of how well/badly it’ll do in the long run, one thing’s for sure – it did experience a surge in popularity. In fact, it saw a 1,465% increase in downloads the week of 18 Feb, according to App Annie. But first, let’s dive into a quick background of the app, and what it promises to be. Launched in 2015 by Lebanese billionaire (and son of the former Prime Minister of Lebanon) Ayman Hariri, the inspiration an alternate social media platform came after he noticed his Facebook friends “[acting] quite differently than how [he] knew them to be in the real world”. Thus, he created Vero – meaning ‘truth’ in Italian – so that people could be more “authentic” online. On its Manifesto page, it declares (in caps, mind you) that while online social networks have “offered the promise of constant connection”, “an imbalance began to form between the interests of the platforms and the best interests of the users”. And a false sense of connection left us lonelier than ever. 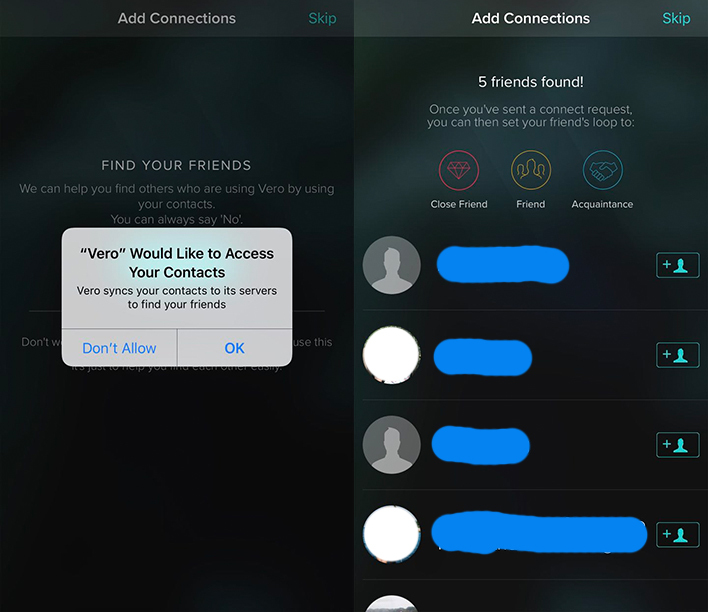 On the platform, users can thus choose to sort contacts into three tiers: close friends, friends, and acquaintances, which affects the ‘who gets to see what’ aspect. 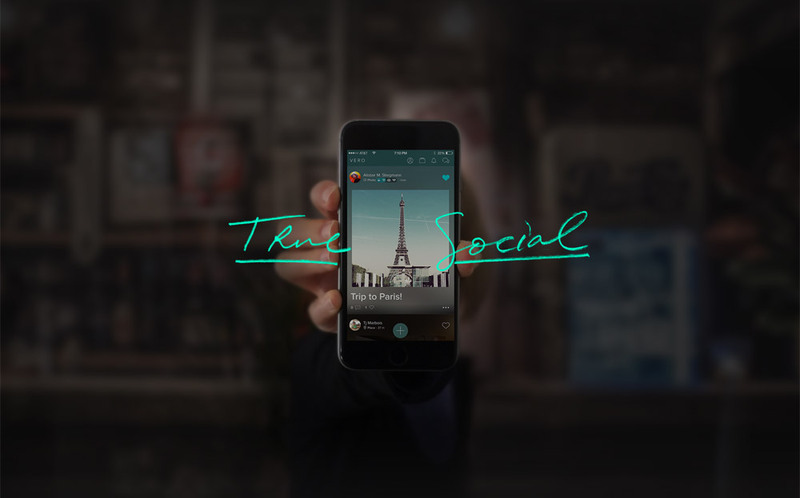 This, in turn, encourages users to be more honest with what they share. But perhaps one of its key selling points is how feeds are chronologically-sorted and ad-free. 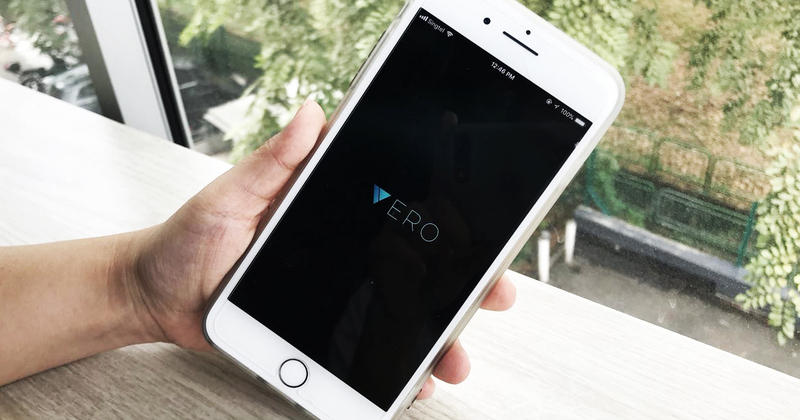 In the murky waters of algorithm-controlled feeds, Vero promised to be the beacon of hope that frustrated content creators could turn to. 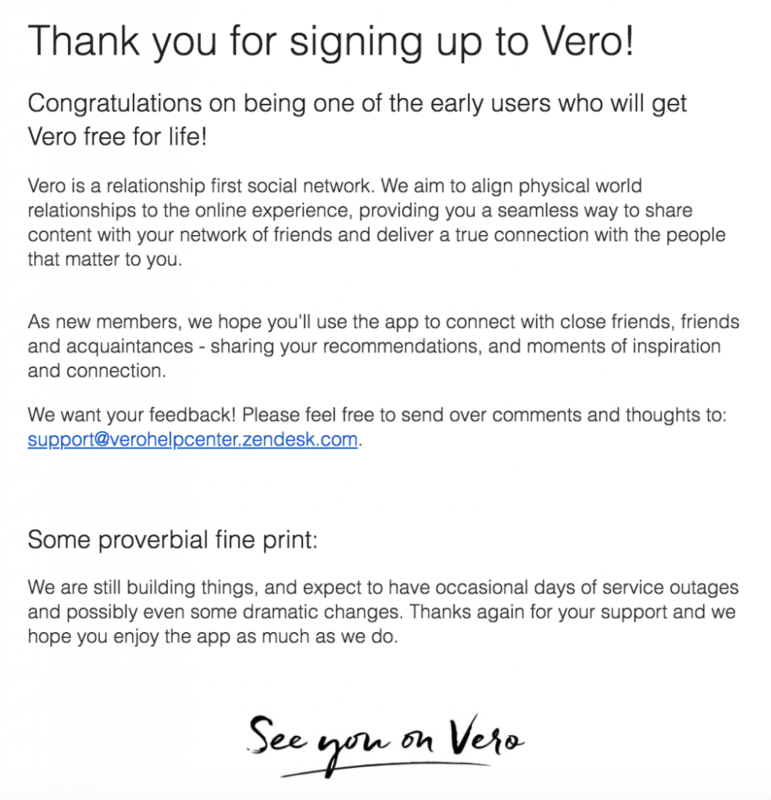 Another promise to users is that Vero “only collects a minimal amount of data about its users, like their names, email addresses and phone numbers, but doesn’t provide data to advertisers or other third parties”. 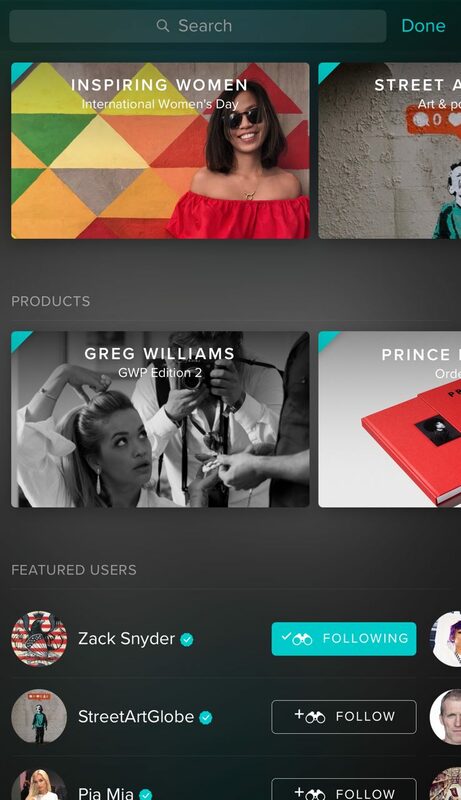 One way Vero is doing this is by charging users an annual fee, so that it won’t have to rely on advertisers, and any information shared on the platform won’t be sold to third-party vendors for ad revenue. Currently, the app is “free for life” for early adopters. 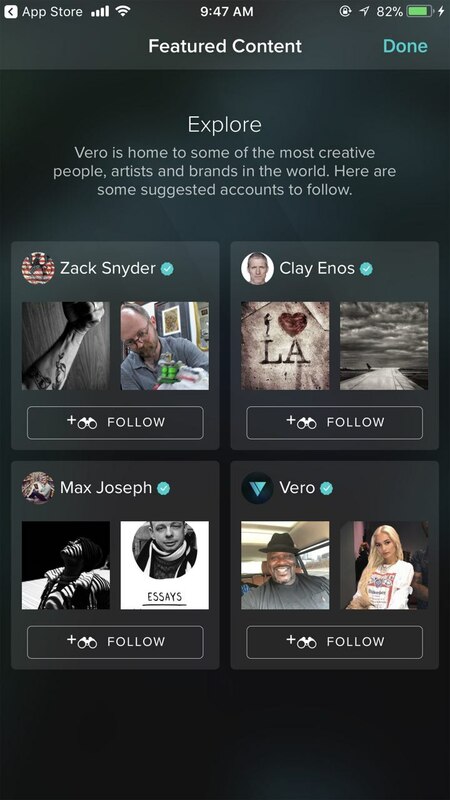 From confusing terms and conditions, to a laggy app, to a more-problematic-than-usual process to delete an account, Vero has gotten its fair share of haters and disillusioned users. But don’t bash something before you try it, right? With that, I gave the app 3 days to change my mind – here’s how it went. Day One – ‘Close Friend’ Or ‘Friend’? With an uninspiring average rating of 1.9 stars and pretty awful reviews, I was close to backing out of the experiment even before I began. But I persisted – it’s free, anyway. Opening the app, I was greeted with a carousel which showcased the features of the app – sort your contacts into 3 degrees of closeness, connect with them on the private chat feature, share your recommendations to followers. Other than the compulsory contact sorting, the rest of the features are what social media users would be familiar with. Next, I needed to fill in my details and put in both my phone number and my email address. 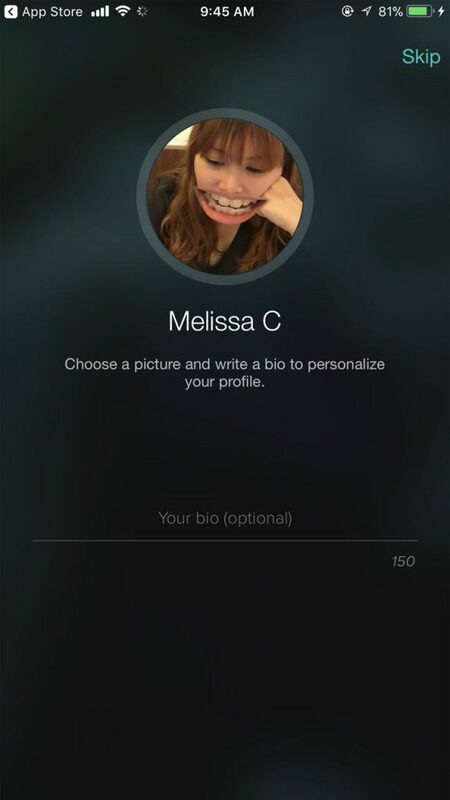 After entering a confirmation code sent to my number, I was asked to fill in my bio and add a profile picture. I skipped the bio section without any hesitation. Then came the exciting part – finding out who else in my social circle was on the app. Turns out, only 5 – and one that I don’t even remember connecting with in the first place. Then came the most difficult part of the entire process – sorting them into one of the 3 categories. In a time when online closeness doesn’t equate how close 2 people are offline (and vice versa), the definition of friendship and all its labels isn’t as straightforward as it was when people could only communicate face-to-face. I mean, what makes someone a ‘friend’ and not a ‘close friend’? The number of times you meet up for a meal? The number of memes you send to one another? Eventually, because of how fluid the definitions were, I set all of them to the politically-correct ‘close friend’ status. After that was done, I was led to a page which suggested 4 accounts for me to follow – similar to the ones that a Mashable writer got in his review. I eventually found a few more accounts (mostly by magazines) to follow after fumbling around on the app. As I scrolled through my feed, I quickly realised that it was dominated with posts from accounts I didn’t really care about. None of my contacts had posted anything. Not within the few hour mark that I scrolled to, anyway. It felt even more mindless and meaningless than scrolling through feeds on other apps when boredom strikes. So much for “less social media, more social life”. By this time, I also managed to get a colleague curious enough to download the app, but he, too, lost interest within the hour. I closed the app within 30 minutes of downloading it, checking in at lunch and right after work out of a sense of duty. But I wasn’t ready dismiss the app just yet. Someone should get the ball rolling, and I decided that among the handful of connections I had, I should do something. And so, a recent photo that I took of my dog became the first (and only) post I have on Vero. Verdict at the end of day one: I’m not convinced…yet? Probably the most eventful day, connections-wise. 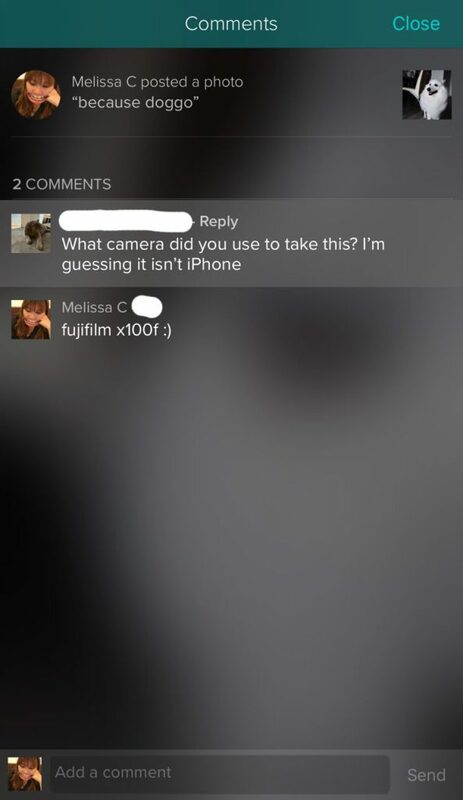 A friend responded to my call for people using Vero on (ironically) Facebook, and after our brief exchange, got back on the platform. 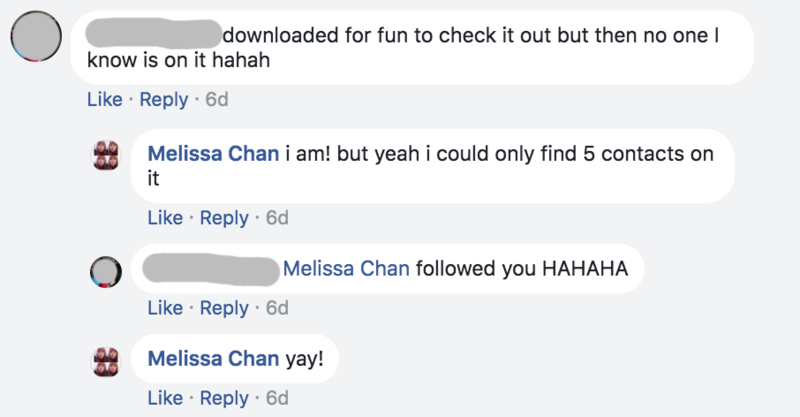 Eventually, our only interaction came in the form of her commenting on the photo of my dog. 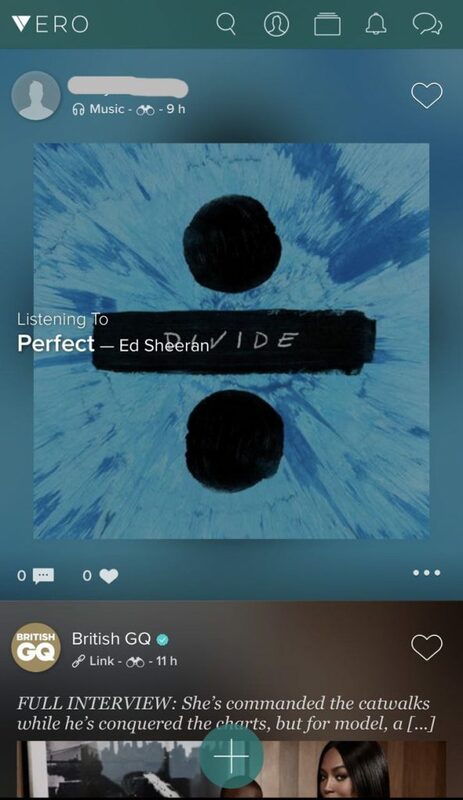 Soon enough, I received a request from her fiancé (also my long-time friend) and he, too, tried posting something on the app. This was, and remains his only post on the platform. A look through my 5 connections’ feeds also reveals the same disinterest – regardless of how long they’ve been on the platform, their post count stands at a miserable 1 or 2. But even with the 2 new connections, I found myself needing to consciously check the app for potentially interesting updates – only to be disappointed. With other social media platforms, checking them aren’t just second nature – the act of scrolling through a feed actually provides comfort – a sort of refuge, almost – from boredom and awkward situations. I also found it quite bothersome to need to scroll through hours of posts to find something a connection posted. Is this the side of me that has gotten used to the ‘most relevant content first’ algorithm? Maybe. Day Three – Why Am I Still Here? Even until the last day, I silently hoped for Vero to redeem itself, somehow. So I went to check out the hashtags. Just like Instagram, there was the infamous ‘#follow4follow’ and its hundred variations. The experience of going through the other hashtags and their corresponding posts were standard of what you’ll find when using Instagram – cluttered, poorly curated, and just tiresome in general. Checking back on my feed at random timings just became a chore, and I was greeted, as always, by posts that I could care less about. Verdict at the end of day three: I’m not convinced. Throughout the 3 days, I sincerely hoped that the app would give me something to fall in love with – even if it still needed refinement. Unfortunately, all it felt like was a sub-par Facebook/Instagram-like platform. 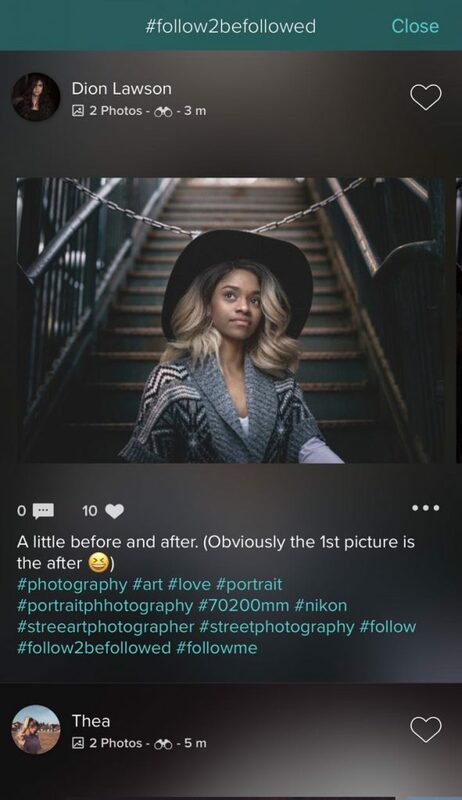 I asked my connections about their experience on the platform so far, and one shared that while she found it interesting that users could post a diverse range of content vis-a-vis Instagram, it still needs to “add its unique value and user experience”. People who move over to ‘escape the evil algorithm’ also need to realise they can’t use it the same way they use Instagram, or everyone’s just gonna get lost in a sea of clutter again. Other connections I asked cited “a lack of community” and “laggy messaging” as reasons to why they’re not Vero converts. Like myself, they only managed to find less than a handful of contacts on the app. In all, it was a social platform that sorely lacked the ‘social’ element. This is mainly due to the lack of real-life contacts using it. Maybe it just hasn’t caught on in Singapore? But with such awe-uninspiring features, the platform would soon find it difficult to not just attract, but retain users. Besides, the only ones who are more affected by, and protesting against algorithm changes and ads are content creators, not regular users. 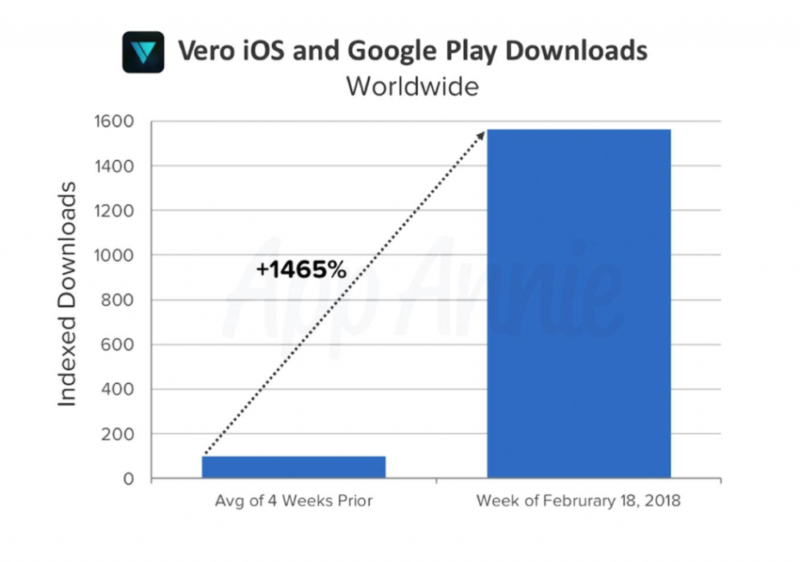 With no real differentiating factor with the existing platforms, Vero is fighting an uphill battle to convert more users to their side. For now, though, the app remains on my phone, albeit hidden away in a folder. Who knows, if some massive changes are made, and Vero eventually leverages on its full potential – at least I won’t have to pay for the subscription. 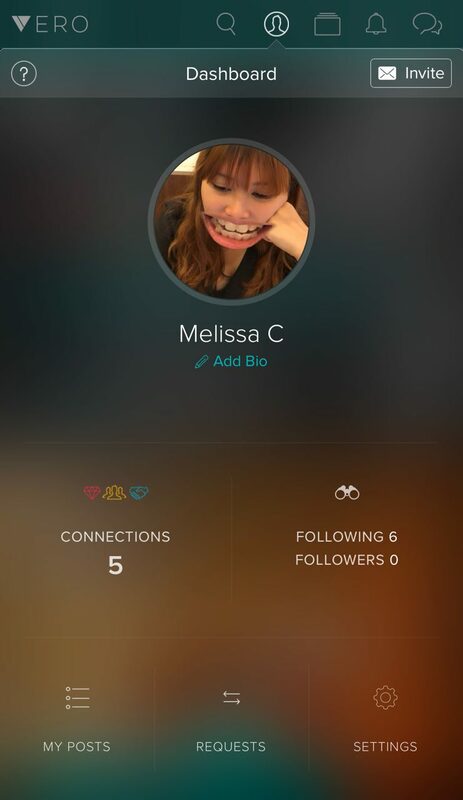 Have you tried out Vero, and if so, what do you think about it? Let us know!